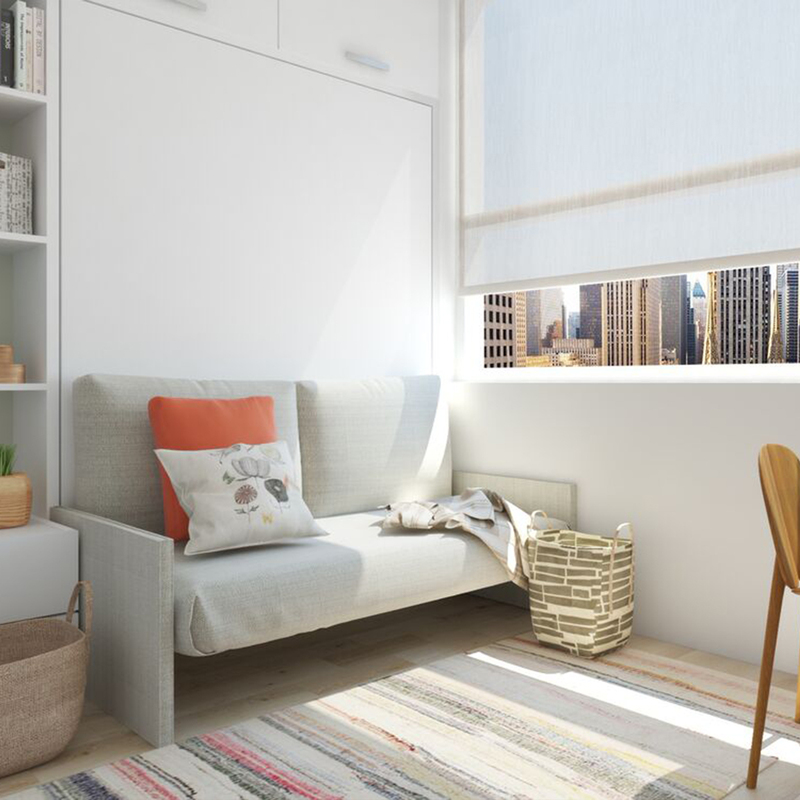 After the success of Carmel Place, New York’s first micro-apartment development, micro-housing coliving specialist, Ollie, has taken their expertise across the country. 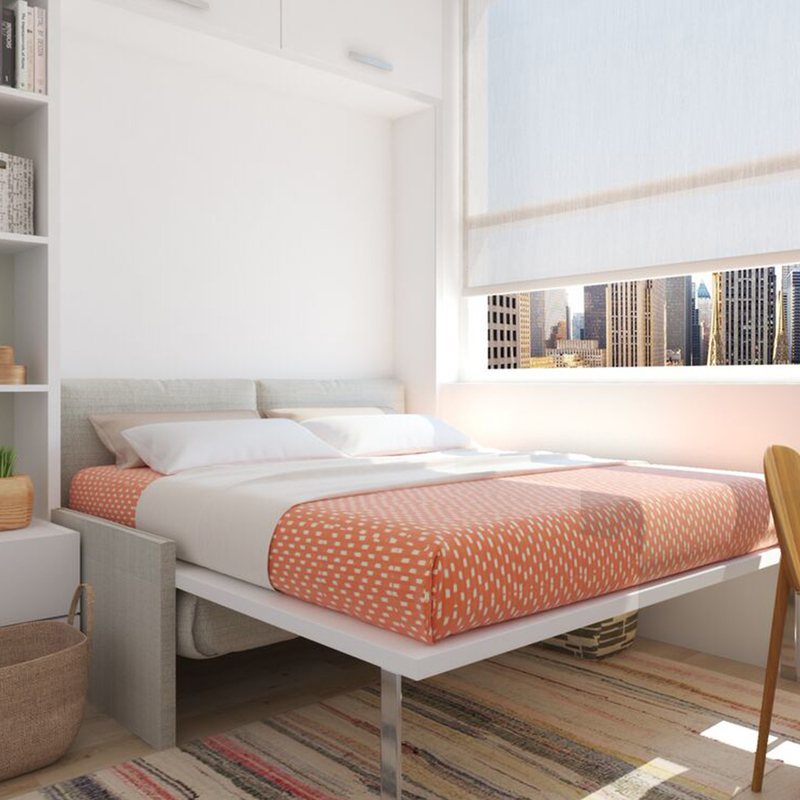 In Pittsburgh, Ollie introduced Baumhaus, the city’s first coliving community to cater to a changing demographic. 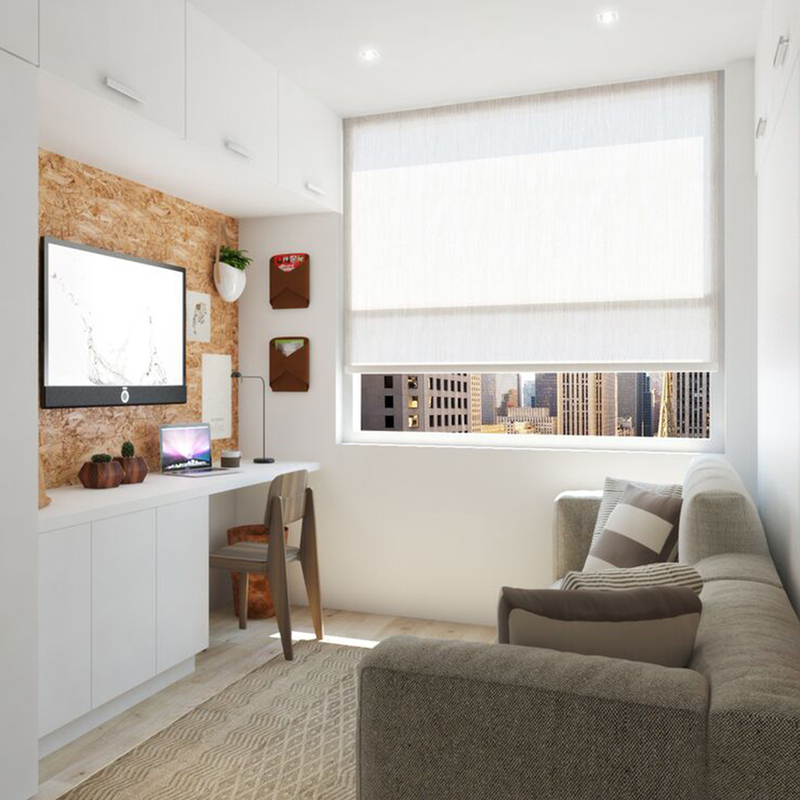 In the heart of Pittsburgh’s Friendship community, which has a walkability score of 90, Baumhaus offers residents a true live, work, play experience. 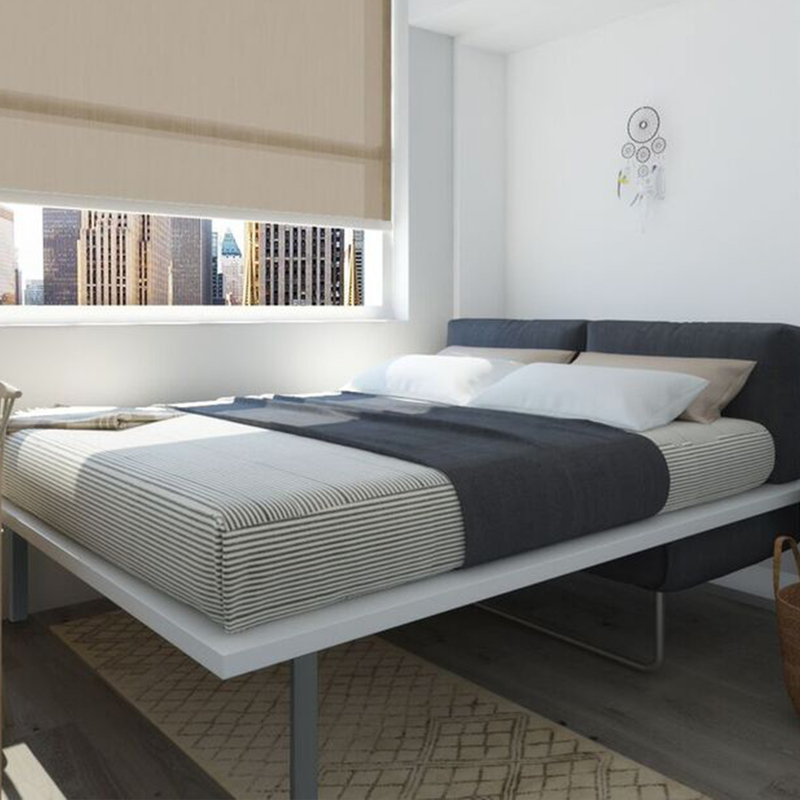 The 127-unit, seven-story development is comprised of 31 efficiently designed fully furnished micro-studios and shared suites, as well as a mix of one, two and three-bedroom units. 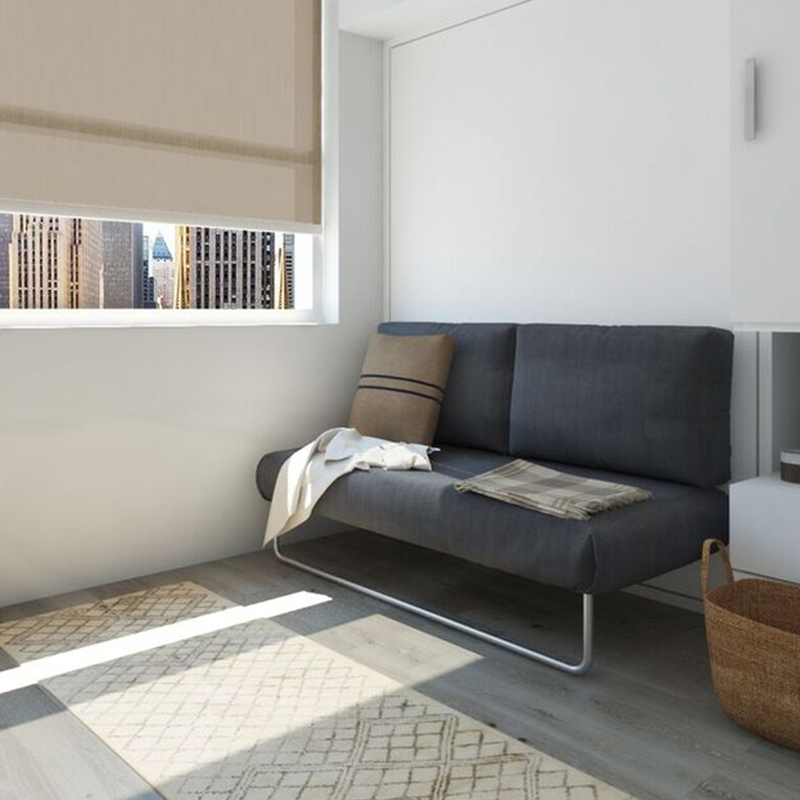 The building features a lounge for socializing, a communal kitchen, an Urban Window with a full-wall facade and moss garden and a fitness center.